Come and shop - free entry for buyers. 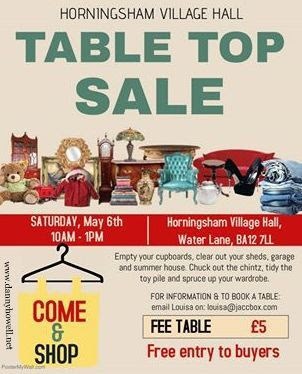 Table fee for sellers £5. tidy the toy pile and spruce up your wardrobe.